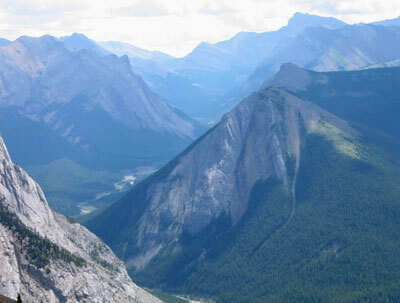 The Sulphur Skyline hiking trail has some of the most breathtaking panoramas that Jasper has to offer. This hike is a stiff climb, so take food, water and lots of breaks. Hiking Distance 8.0 km to the Skyline summit and return. Hiking Time It usually takes 4-6hrs to hike the Skyline trail and return. Getting to the Sulphur Skyline Trailhead..
You'll find the Sulpher Skyline trailhead by driving highway 16 to Pocahontas, 44.3 km east of the lights at the west end of Jasper. 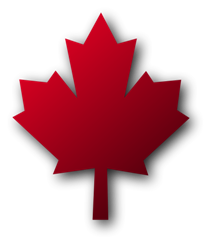 Turn onto the Miette Hot Springs Road(Pocahontas as well), and proceed 16.9 km to the Miette Hot Springs parking area. The hiking trail starts above and right of the pool complex. 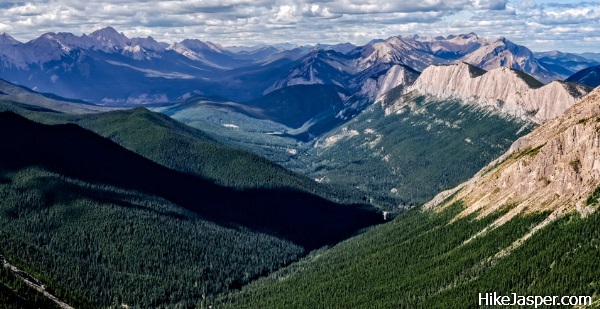 This great Jasper hike will start following the pavement uphill. Turn off left near the water storage tank. Hike straight on the trail ahead from here. At about half a kilometer, a horse trail will join from the left. Now you will ascend sharply to Shuey Pass, where the hiking trail now divides. Turn right towards the Sulphur Skyline or "Sulphur Ridge". Go back up steeply to where the hiking trail crests the ridge and continues steeply up to the barren slopes of the Sulpher Skyline summit. Enjoy the views! 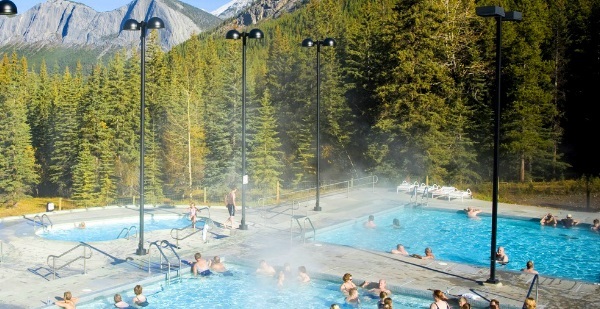 Miette Hot Springs, the hottest in the Canadian Rockies, are very close to the Sulphur Skyline hike. It's a favorite spot to soothe oneself after completing this stiff climb. The road to this Hike is closed during the winter. 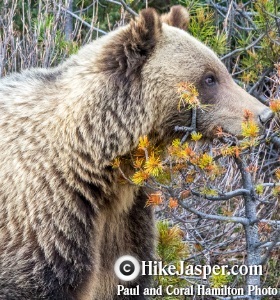 Miette Road usually opens in May.